A catnip filled cat kicker for the crazy cat lady in your life (even if that's you) - made tough, turn your cat into a ninja with a Kat Fu cat kicker. Was $19, now only $15. 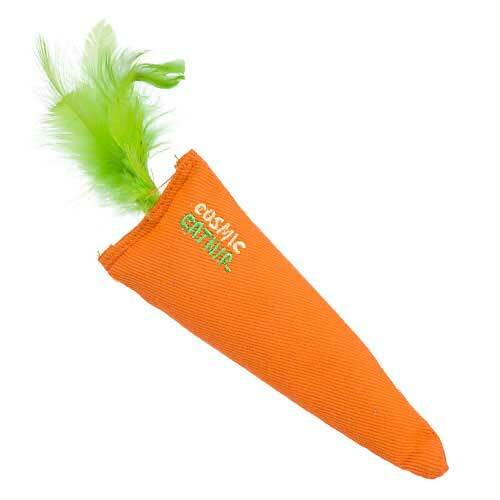 The catnip carrot is the perfect toy for your little bunny kicker - infused with 100% catnip, cats will fall in love with this cuddly carrot! 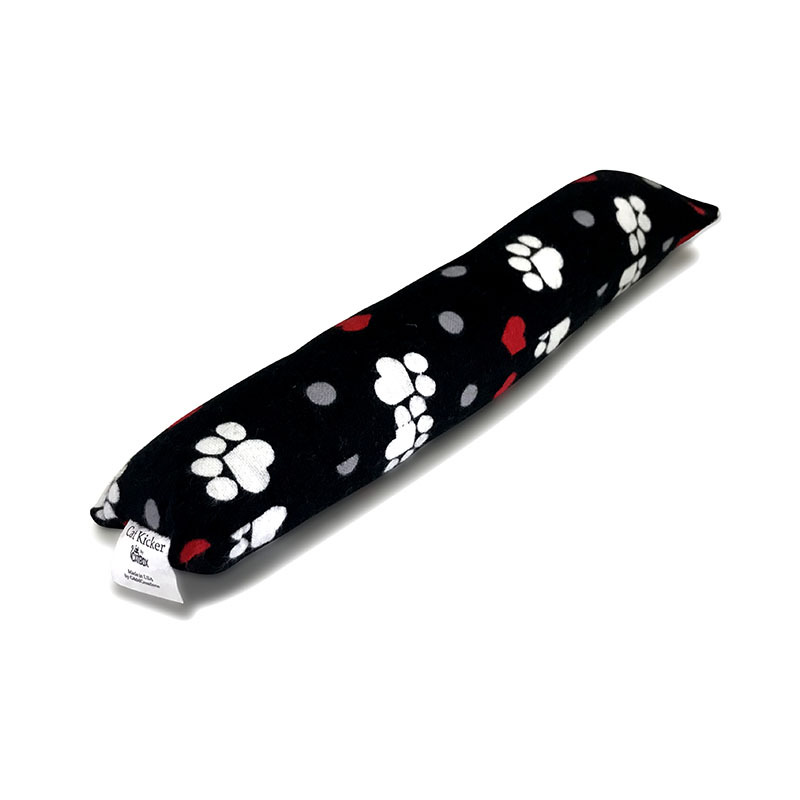 Catnip filled cat kicker made tough for your cat, and styled with paws and love hearts for you. 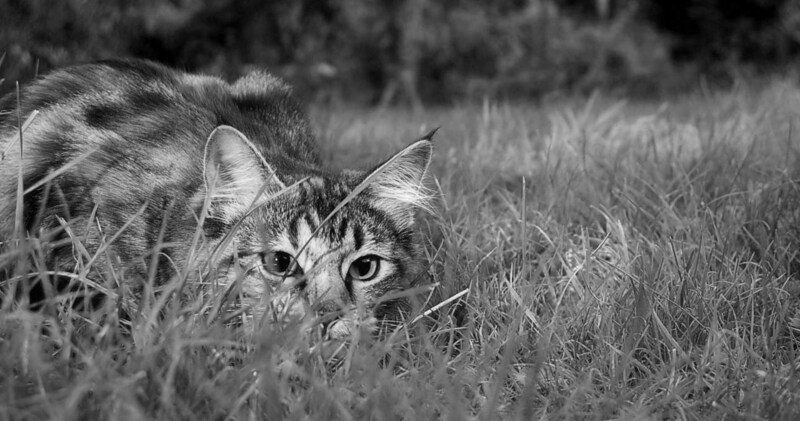 Turn your cat into a ninja with a Kat Fu cat kicker. 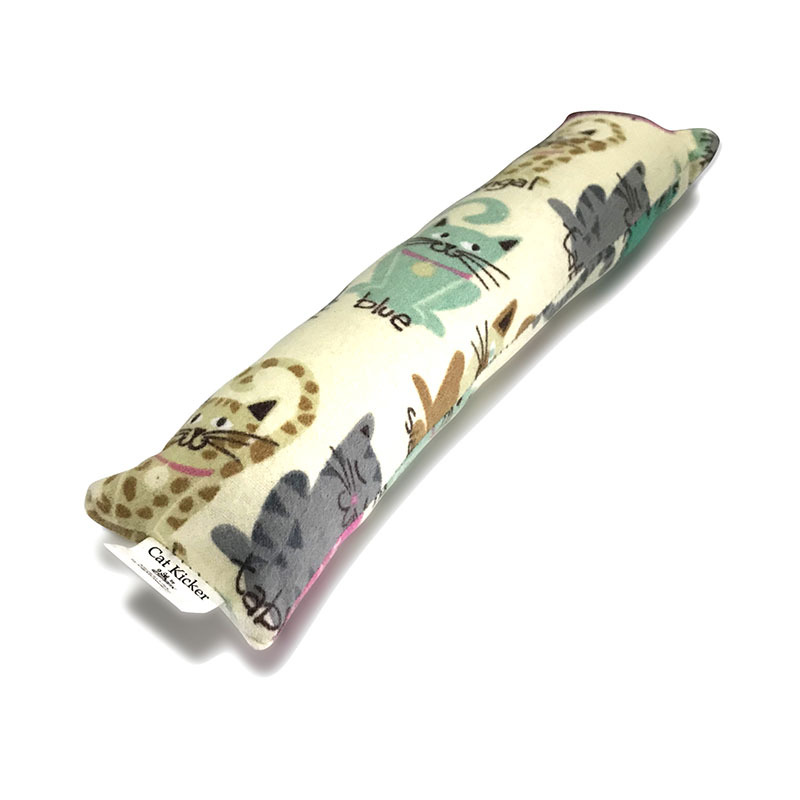 Catnip filled playtime for your cat - beautifully styled and hand made in the USA, turn your cat into a ninja with Kat Fu! 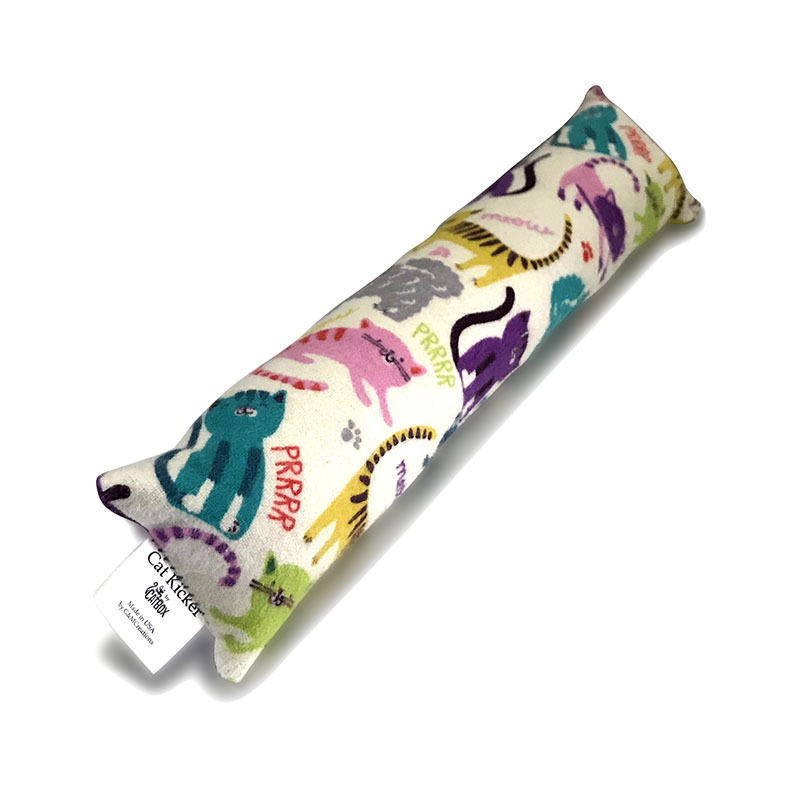 Cuddle and playtime for your cat, with the Kat Fu catnip filled cat kicker. Turn your cat into a ninja with Kat Fu! 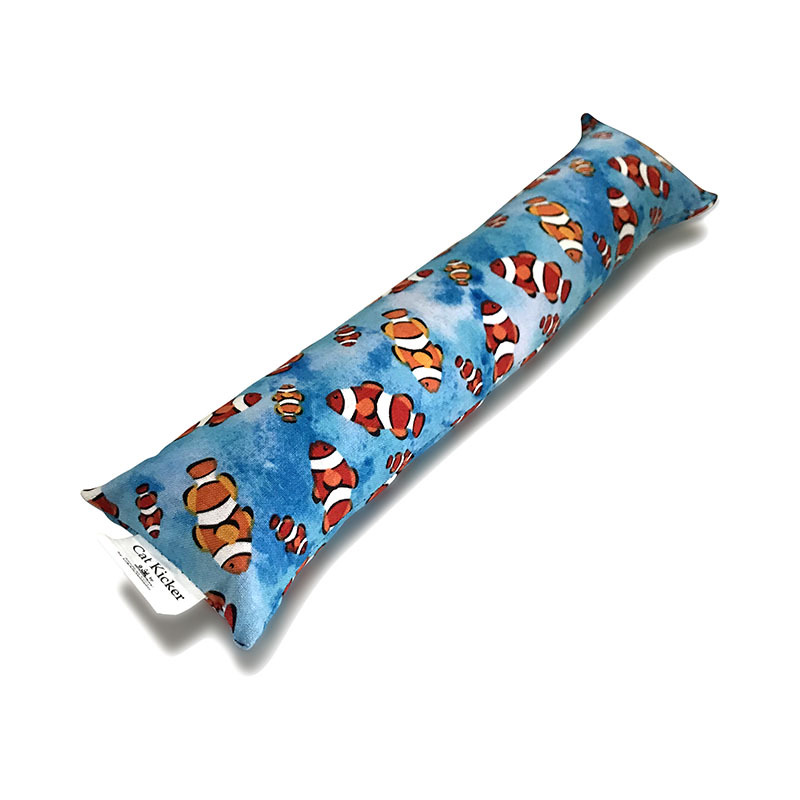 Beautifully hand made the fish decorated catnip filled Kat Fu is a cat kicker for your kitty to rough-house with all day long. 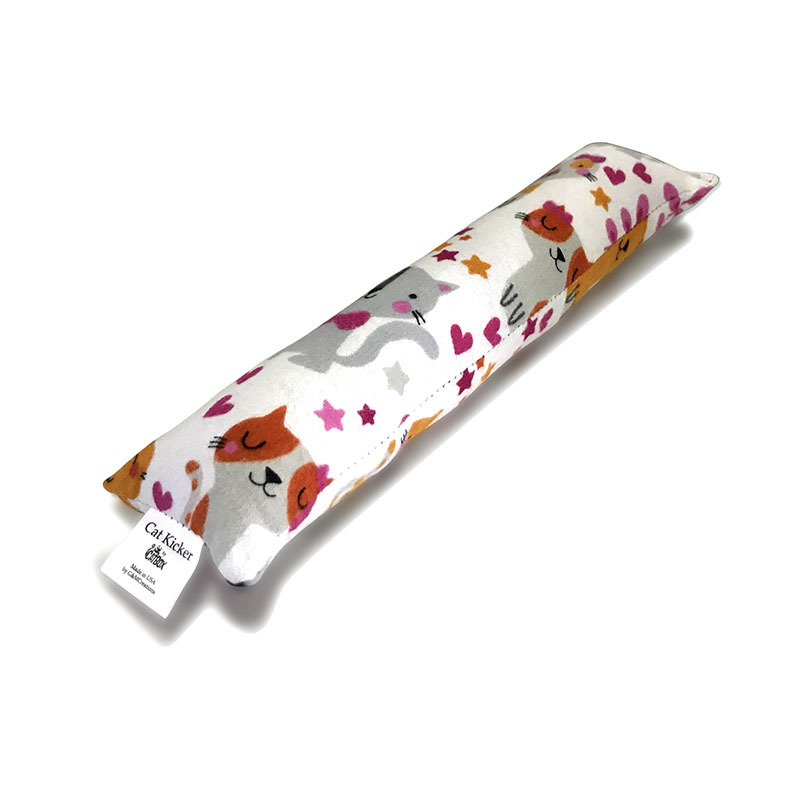 For the purebed cat in your life, from siamese to blue russian, this catnip filled cat kicker is for turning your cat into a ninja!